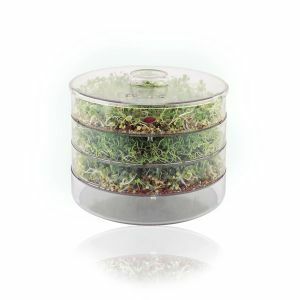 Turn your kitchen into a greenhouse! 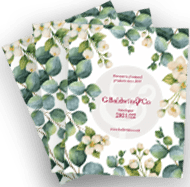 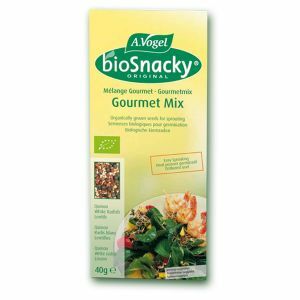 Discover how much fun it is to cultivate your own fresh and crunchy shoots and sprouts using an original bioSnacky germinator and bioSnacky seeds from organically controlled crops. 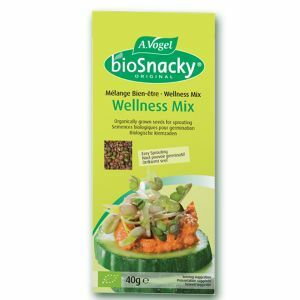 Sprouts and shoots are the perfect accompaniment to a well balanced diet at any time of the year and are a great source of vitamins and minerals. 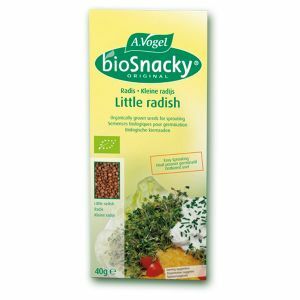 If you love sprouts - you'll love bioSnacky The bioSnacky consists of three trays (germinating seeds, collecting water & lid) and is made from environmentally friendly acrylic. You can either sow 3 different kinds of seeds or sow at staggered intervals to give you a consistent supply of sprouts. 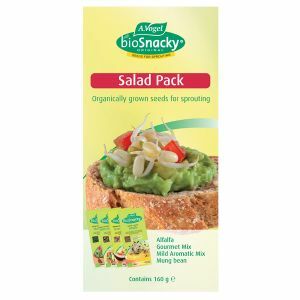 Nothing is more anyoying than looking forward to a nice meal or salad and then to find that there are no sprouts left. 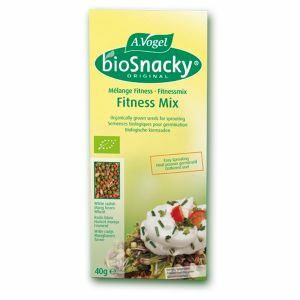 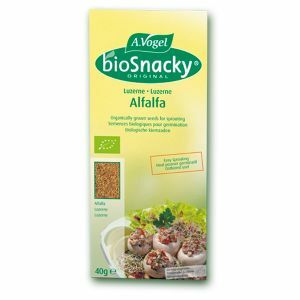 bioSnacky is a brand of A. Vogel.